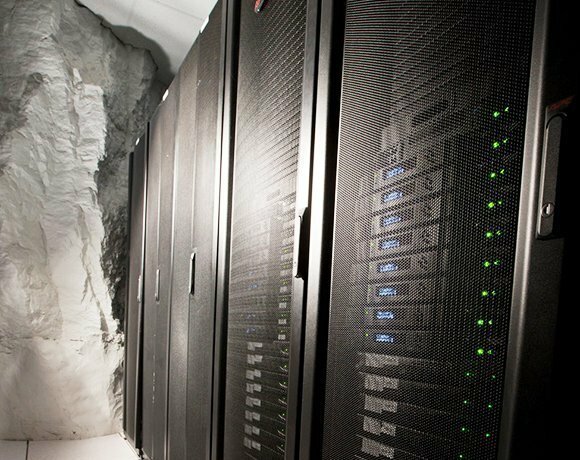 You'd expect to find underground lairs and oceanic hideouts in a comic strip rather than in data center pictures, but sites around the world are proving that unconventional data center locations can solve conventional problems, such as protecting sensitive data. These unusual sites all offer data center physical security unparalleled by conventional real estate. Our tour of locations starts with a look at floating data centers, including the potential in a Google barge and the growing need for compute out on the open seas. From out on the water to down under the earth, we dig around in two former mines that have become underground data center locations.